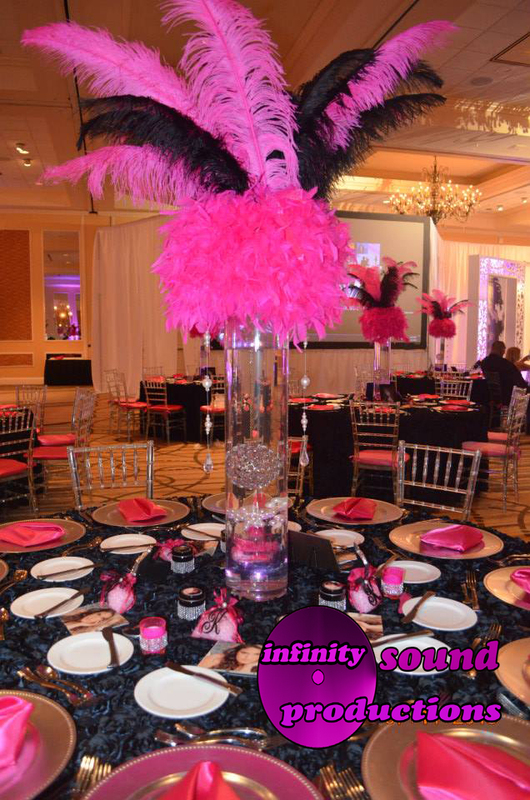 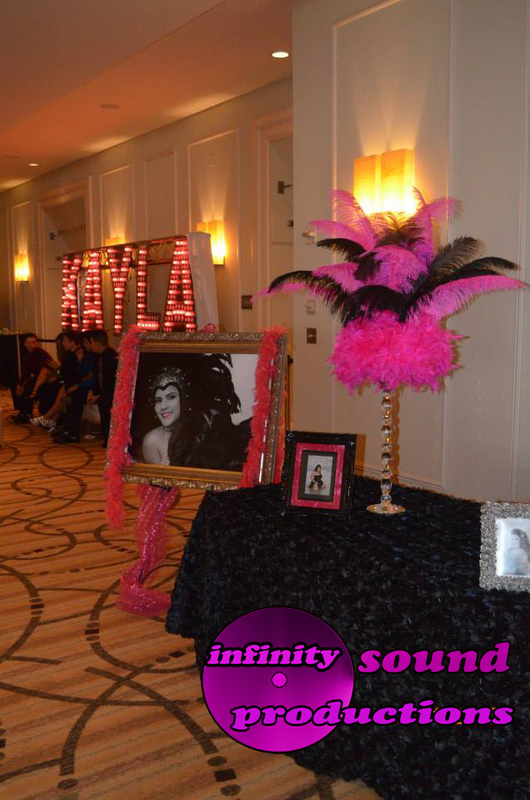 Infinity Sound Production Decorated Kayla Perez ” Burlesque Theme ” Quince’s at the Naples Grand Beach Resort. 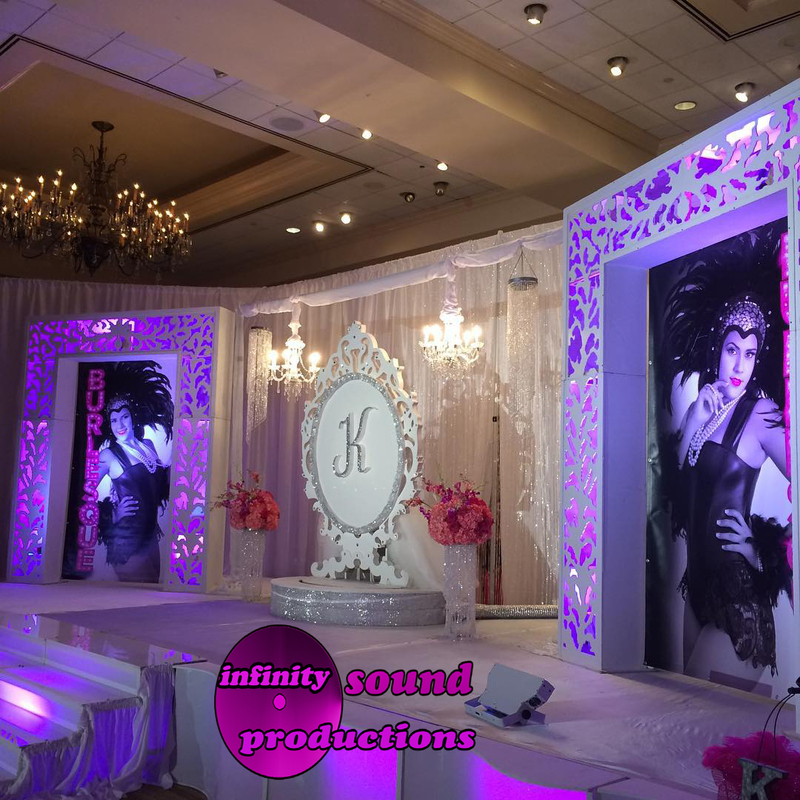 Here are some pictures of Kayla’s amazing quince’s ” Burlesque Quince Stage ” The Quince’s was held in Naples Grande Beach Resort. 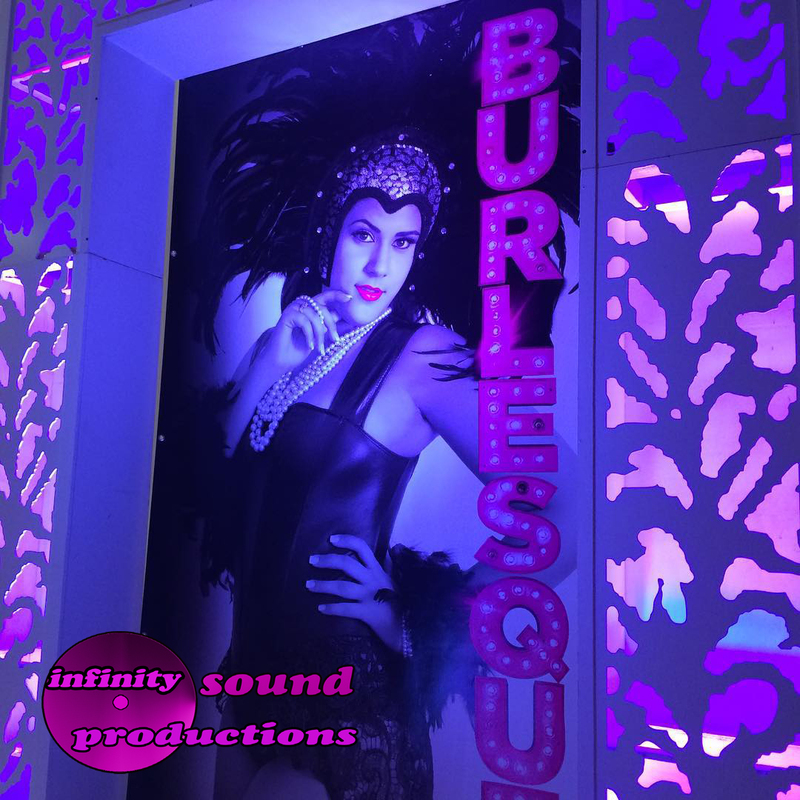 Angel’s Choreography by Angel Diaz and Cathy Medina did the amazing choreography, A.B. 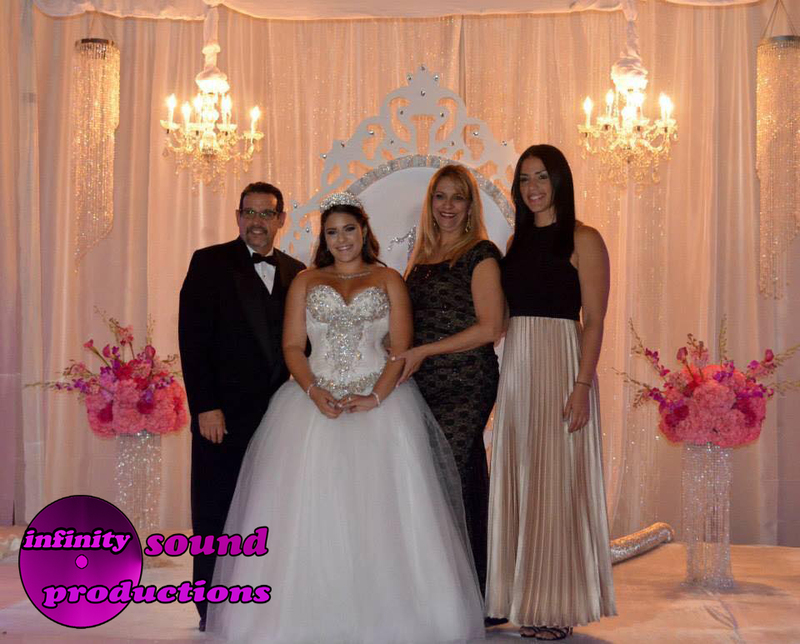 Memories Video Productions did the video, J Photography did Photos. 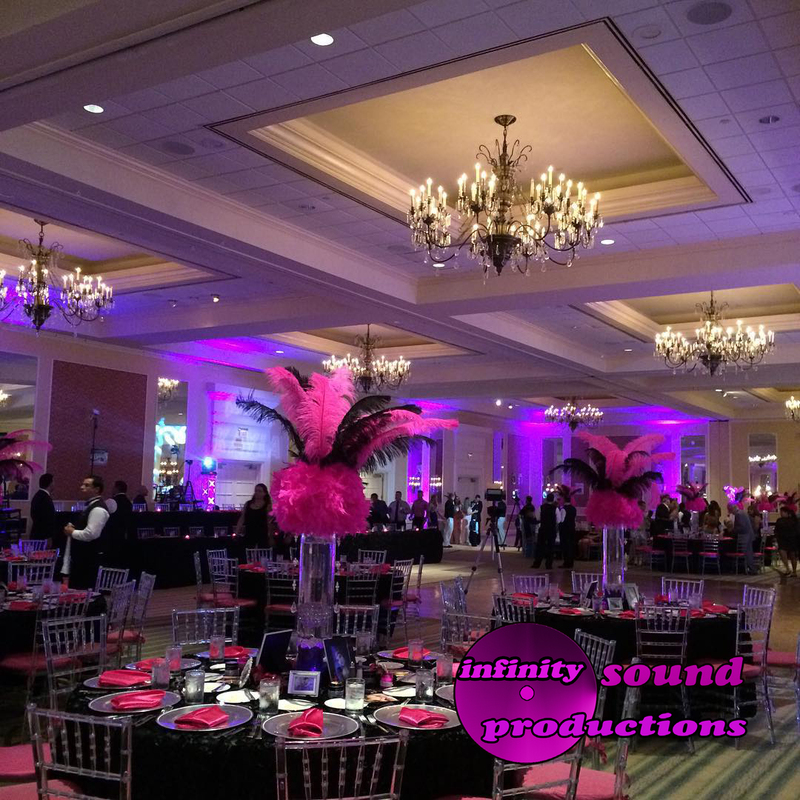 Infinity Sound Productions Stages, (ISP) did the Stage, Lighting, Effects, Linens, Centerpieces, Charger plates, and Custom Led Sign. 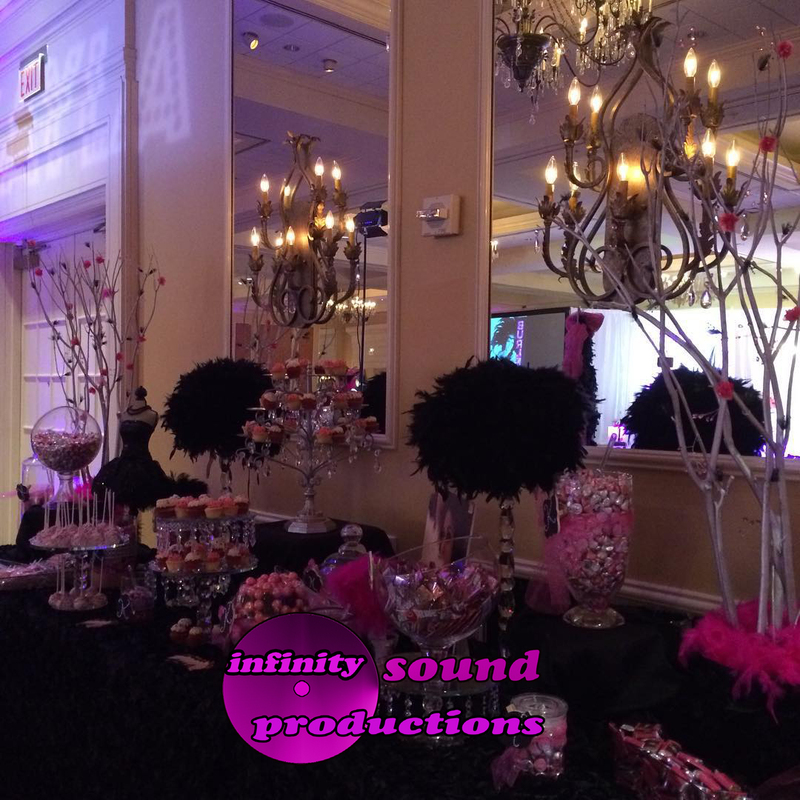 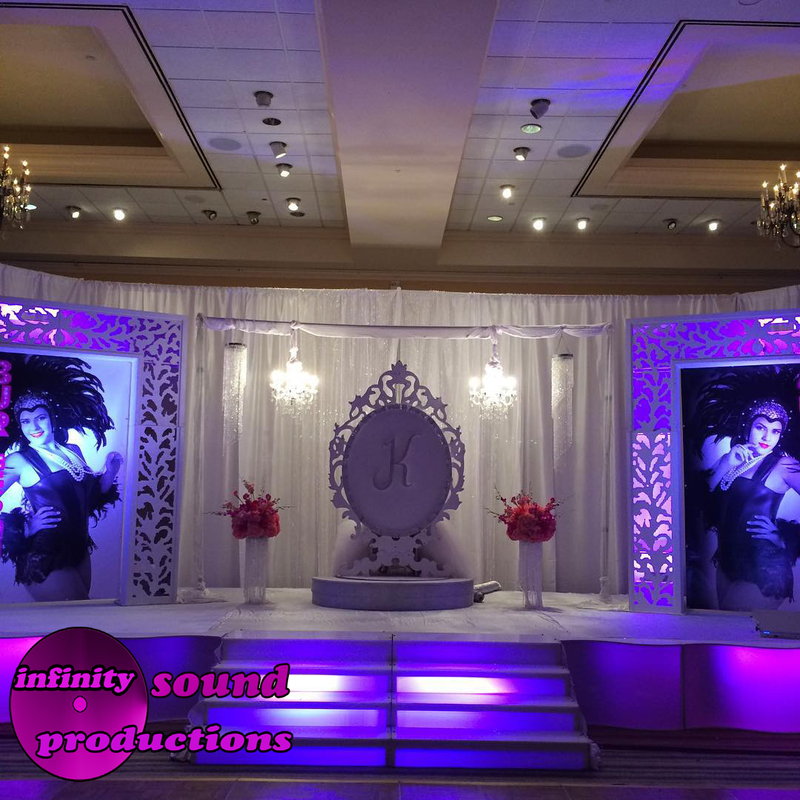 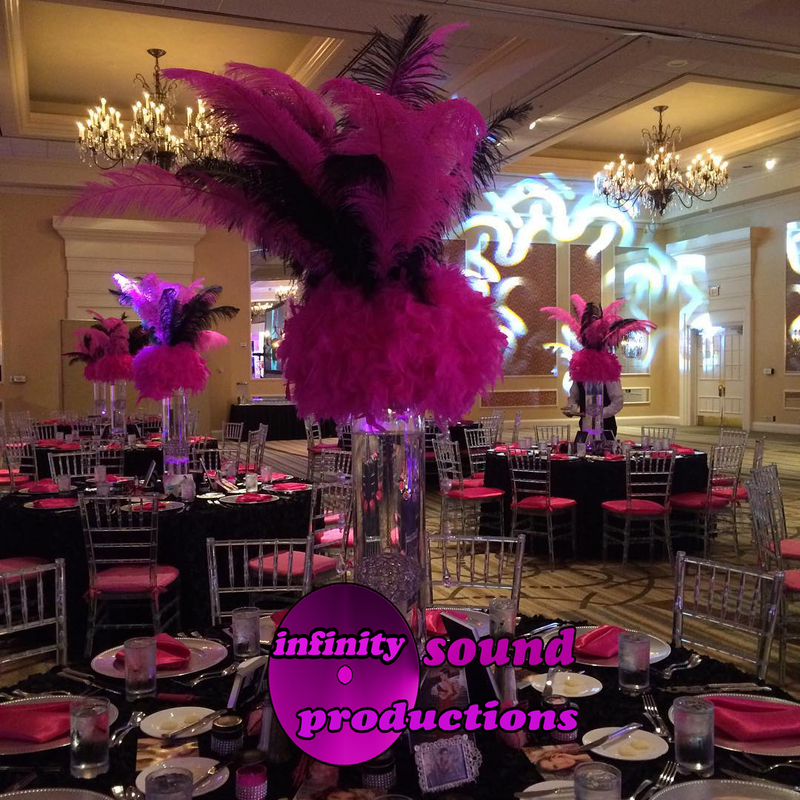 Infinity Sound Production offers a wide variety of services for quinceañera. 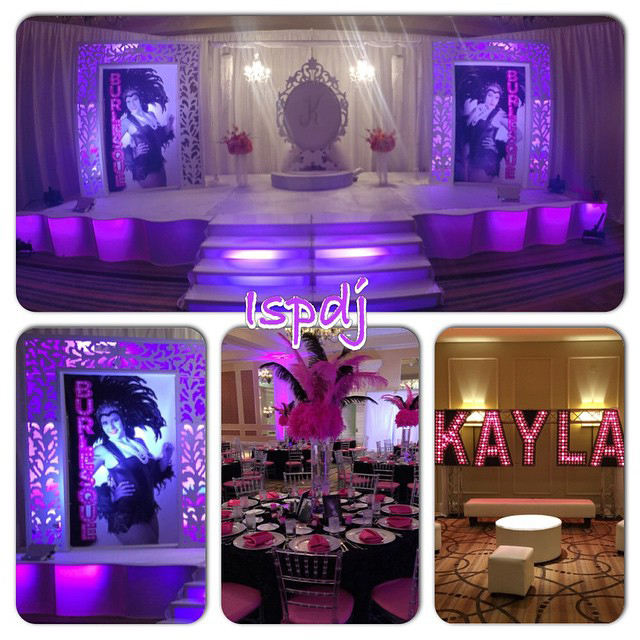 Check out all of Kayla Pictures below.